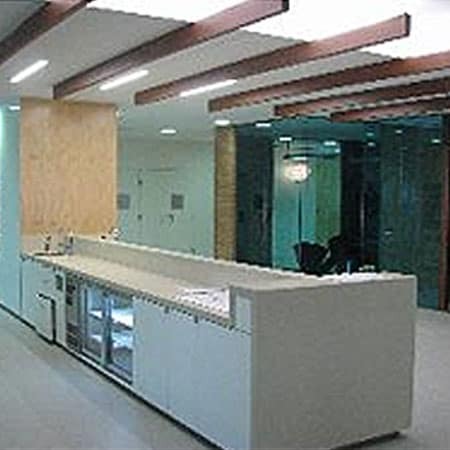 The supply and installation of electrical and communications services for the Suncorp Head Office consisted of 14 floors of office accommodation, 2 Data Centres and a Bike Store. 280 + Consolidation Points feed 3000 + Cat 6 Data Outlets. 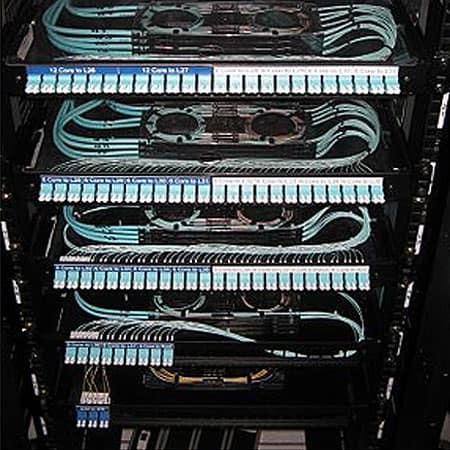 An OM3 & OS1 Fibre Optic Backbone cabling system connects the Floor Distributors to the Main Communications Room. The Systimax Cabling Solution was Certified to provide our Client with a 20 year warranty. Under floor Cable Duct, supplied by 4 off 160kVA UPS’s, provides power to the Data Cabinets. 13 x 60A Harmonic Filters were installed to reduce the harmonic influence on the Active & Neutral Supply infrastructure caused by Switch Mode Power Supplies. 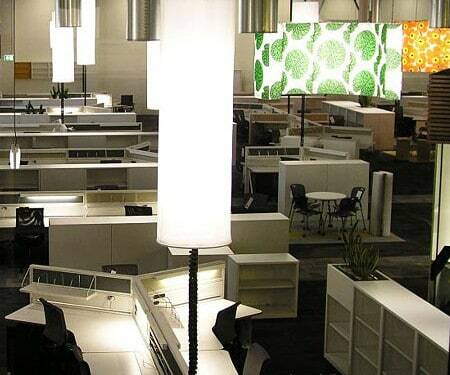 General & Architectural Lighting is controlled by the automated Dynalite Lighting Control System.